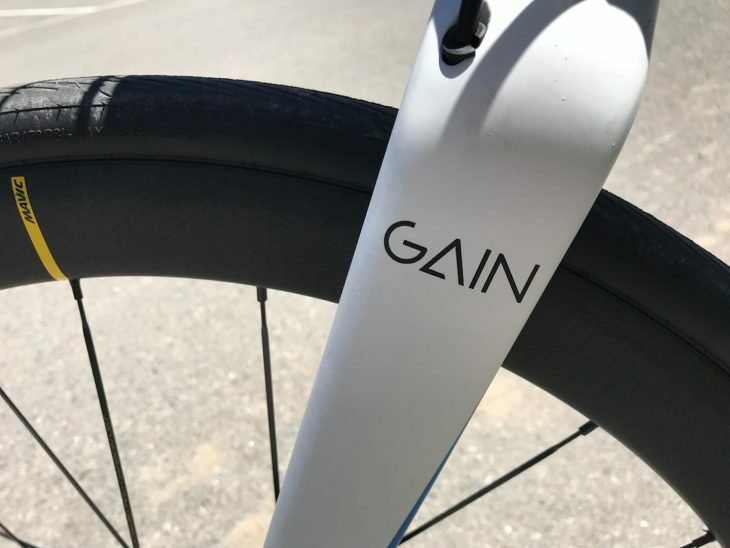 Today Orbea launches its new carbon fibre Gain – an e-road bike. Looking as close to a normal road bike as possible, it’s only the small button on the top tube and the rear hub that give it away as being something different. But it’s not just the looks that are close to ‘normal’ – Orbea has designed the bike to replicate the experience of pedalling a road bike: you can stand up and push hard up a hill, or you can cruise along with legs that just feel a bit better than usual. 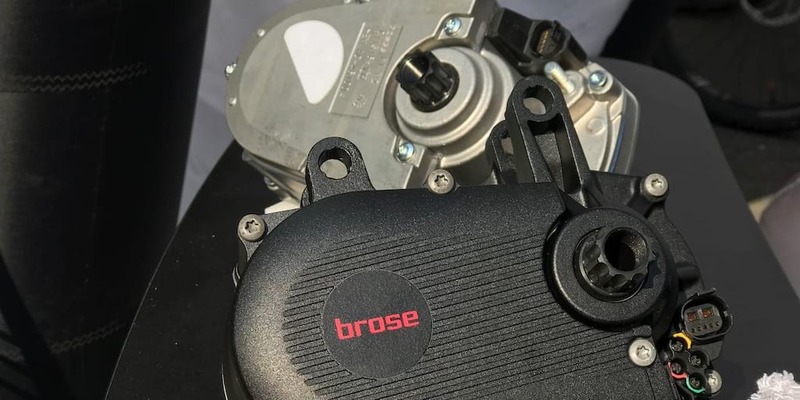 At 11.3kg, with a frictionless drive train, you can even switch your electric assist off and pedal unaided. What’s wrong with this picture – apart from the fact Hannah is in full Lycra? 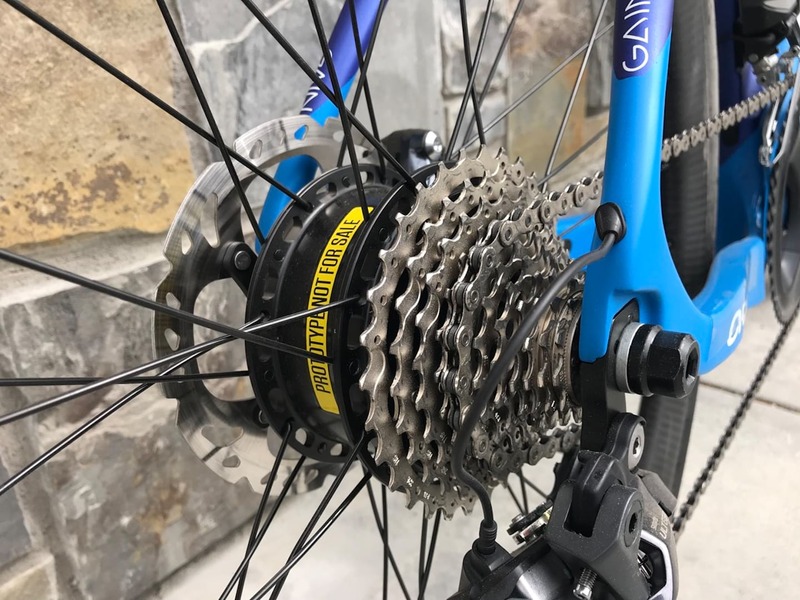 But it’s a road bike (although it does have clearance for up to 40C tyres), so what are we doing talking about it here on a mountain bike website? Well, the approach taken here by Orbea is different to that which we’ve tended to see on electric assist bikes in the mountain bike market. Instead of a ‘more power, harder, faster. roar!’ approach, with e-assist giving total power outputs in line with Peter Sagan in a sprint finish, Orbea has gone for ‘just enough’, or what they’re terming ‘Enough Power, Enough Energy’. If you turbo your way up very much, you’re not going to have assist for very long. Instead, the first level of assist offers just enough power to help you keep up with a pack ride, or your mates – but you’ll still be getting a workout, and you won’t be leaving them behind, or soft pedalling. As well as ‘just enough’ power, there’s also ‘just enough’ information provided for the rider. There’s no display screen detailing speed, cadence, mileage, bacon rolls worked off, Strava cups taken. 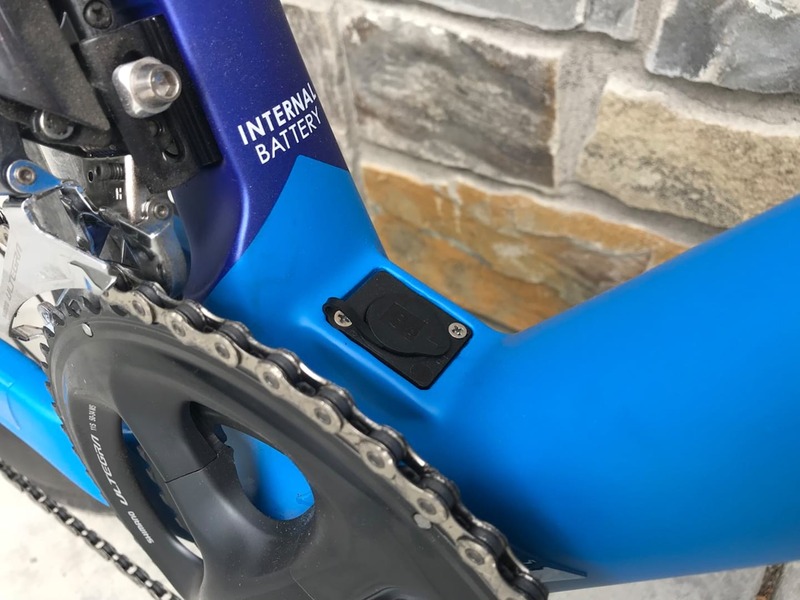 If you want that level of information, there’s an app that allows you to see all that on your phone, or you can use your Garmin or similar – just like you would on a normal bike. 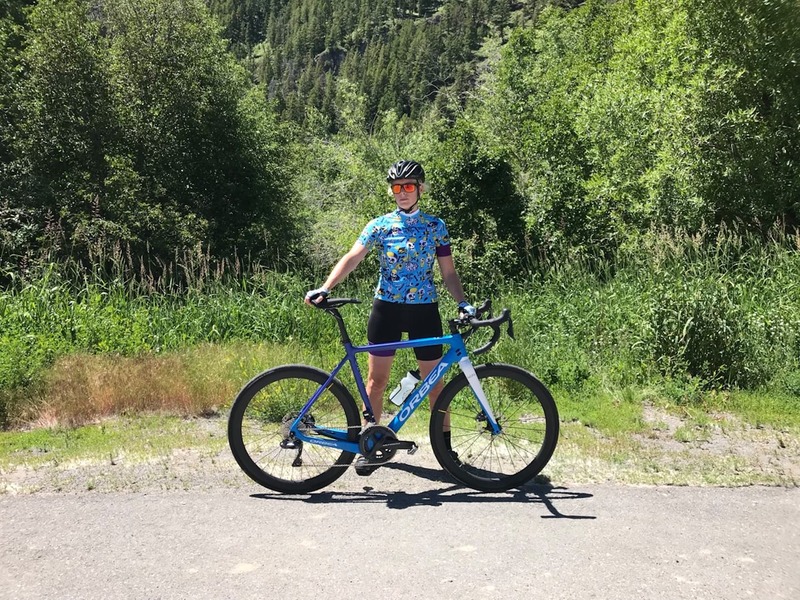 Orbea thinks that most people don’t really need all these details as they’re riding along – they want to focus on the fun of the ride, the social side of being out with friends, and all the other good stuff that comes with riding a bike. Perhaps the mountain bike industry could look to this philosophy when developing mountain bikes with electric assist? 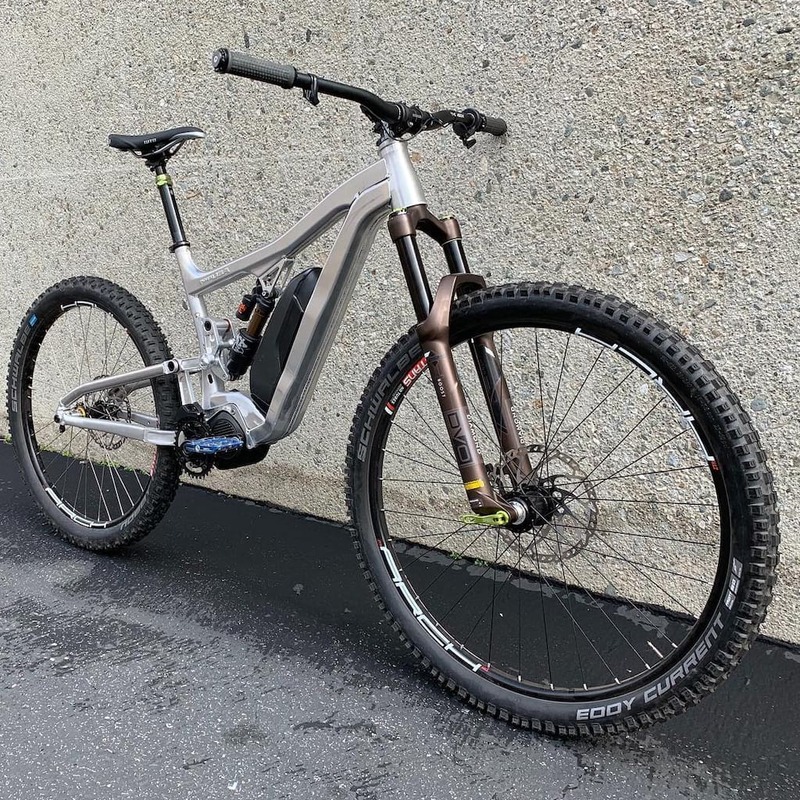 Sure, a monster heavy e-downhill bike designed to power up a fire road and then descend again, cutting out the need for an uplift service, probably has a need for a mega motor to get that fire road over and done with. But if you’ve ever tried to ride an e-trail bike up technical singletrack in anything other than ECO mode, you’ve probably experienced that feeling of the bike riding away from you, out of control. Not only that, but a heavy bike will stop almost dead if you stop pedalling to clear some tech uphill rocks. Wouldn’t perhaps be better if e-MTBs intended for trail riding both up and down toned down the assist available, in favour of lighter and smoother power delivery? 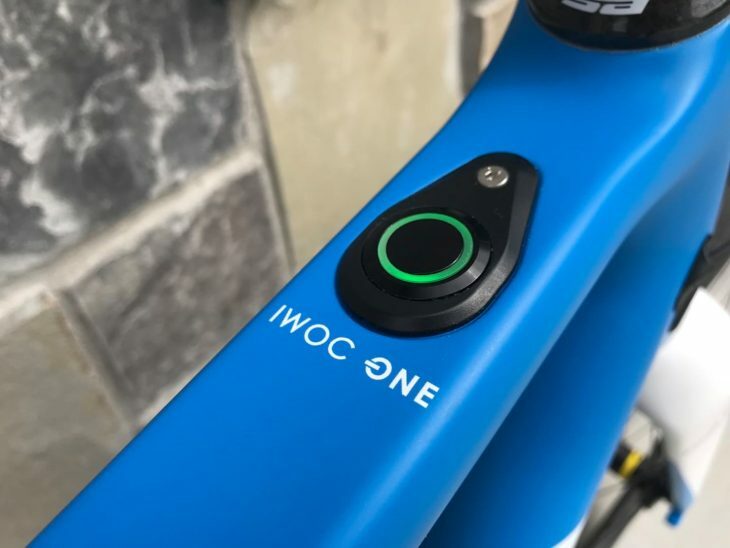 Indeed, the Focus Jam2 is heading in that direction, though still not quite so ‘there’ as this new Gain from Orbea. Not marginal, but not excessive. E-MTBs are still struggling to gain acceptance on trails in the USA – and proposed EU regulations might also affect their popularity in Europe too. 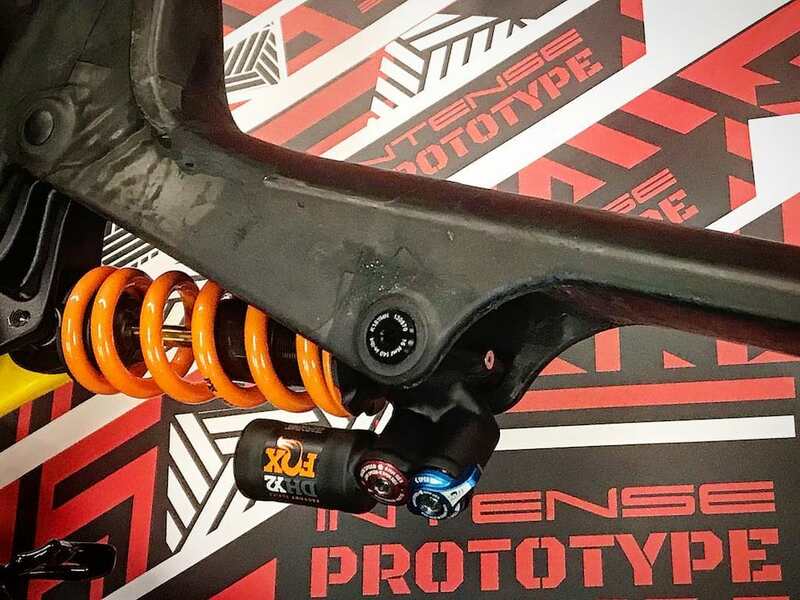 Perhaps if we went against what David Turner considers human nature – to seek more, instead of enough – we’d see e-MTBs coming to market that offer not just a better, more natural, ride experience, but also present a better image to other trail users. With less of the powering on by, through and over, and instead having ‘just enough’ to go just a bit further, we might find other trail users are more convinced that we’re out there to share their appreciation of the surroundings, rather than just moving through it as quickly as possible.